A Layman's Guide to Smart TVs - Are They Worth It? 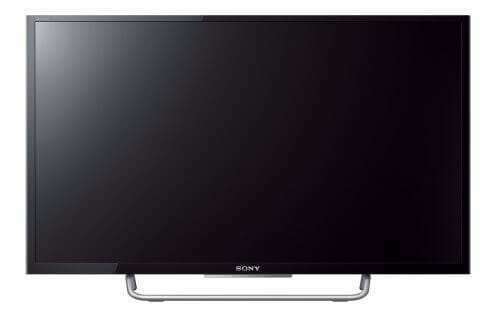 A smart TV, also called a connected TV is a digital television or set top box that has inbuilt internet and combines computer based and TV based technology. Other than providing the normal broadcast content provided by the media houses, smart TVs can also offer internet services, live media streaming, and online interactive media. For the user to connect to the Internet on the smart TV, they can rely on wireless connectivity such as WiFi or through use of Ethernet cables. There have been different debates on their functionality and the question that most people ask is “Are smart TVs worth it?“. How are Smart TVs Different from General TVs? Smart TVs offer internet services that normal TVs cannot offer. With inbuilt computer functionality, smart TVs offer the viewer a wide range of services including streaming popular online content such as movies through apps like Netflix, CinemaNow, Vudu etc, that cannot be provided on normal TVs. The technology behind the running of smart TVs is also completely different from one used by normal TVs. You can browse the web on most smart TVs, connect a keyboard and a pointing device, making it a gigantic computer screen. Imagine a smart TV as a computer built into a traditional TV. The striking difference in terms of content is the ability to watch video on demand on smart TVs. Some high end manufacturers also offer Skype calls via the TV’s built-in camera and mic. New smart TVs are also offering the user new ways of controlling it. Instead of the traditional remote devices used in normal TV sets, some smart TVs can also be controlled via facial recognition, gestures and voice navigation. There are different apps for different purposes just like we have in modern smart phones. How to Use a Smart TV? Music lovers can stream live music on their smart TV using apps like Pandora. For movie enthusiasts, there are movie apps like Vudu, Netflix, CinemaNow, and Amazon video on demand. With these apps, the user can download and stream movies from TV libraries and movie stores. This gives the user the option to view TV shows they might have missed. For gamers looking for live interaction, the smart TV acts as a virtual playground for games like Quizmaster. Along with built-in gaming apps, almost every Smart TV can be connected to gaming consoles like Xbox or Playstation. And with the advent of 4K resolution smart TVs, PC gamers can now enjoy an even more refined 4k TV gaming experience. Smart TVs also keep the user updated with informational apps such as Accuweather and Google maps. If you’re confused about the difference between a 4k TV and a smart TV, or the difference between a smart TV and an LED TV, let us do away with the confusion quickly. The old TVs used to be cathode ray tubes which were replaced with LCD, then Plasma and then LED TVs. These, in very short are different technologies used in presenting the picture. Whereas 720 pixels HD, FULL HD, 4K or UHD TVs etc determine the picture quality of a TV screen and can be based on any of these technologies, the same goes for smart TVs too. Smart TVs are different from general TVs only in terms of the user interface and internet connectivity and not in terms of the back end technologies. With such technology, developers are able to integrate interactive media in smart TVs, run social networking sites and offer personalized communication. Smart TVs offer more than just switching on a TV set and sitting on the sofa to watch pre-programmed content. Smart TV owners can also stream online movies from apps such as Netflix, Hulu and CinemaNow. Smart TVs are manufactured in a way that they “communicate” with the viewer. For example, they can suggest to the viewer what movies or TV shows are popular based on what friends are watching. Smart TV viewers have the convenience of connecting and managing all their online activity from one spot. Due to their online connectivity, smart TVs are potentially exposed to hackers and malware. There have been suggestions that smart TVs be installed with firewalls to minimise hacking and infiltration of malware. Just like in the case of accessing internet on a computer or a laptop, another concern with the use of smart TVs is the interference with the viewers’ personal privacy. Concerns have been raised about the possibilities of spying through the cameras that come with these TVs. Loss of personal data is also another possible drawback. Since viewers use smart TVs to access their social networking sites, the users’ sensitive information such as passwords may also be at risk. With internet connectivity and social interaction at the core of smart TVs, there are more chances that your content preferences be known to friends and others. Most of the social media apps that come with smart TVs are already on our smart phones. lso, many of these apps are personal in nature where you might not want everyone to see your information on a big screen, for example, your Facebook timeline or email. Most of the smart TVs come with pre-installed apps. Some do not offer the option of updating the apps or adding new ones. That means the viewer will be stuck with the same apps until they decide to buy another smart TV. The major companies that make smart TVs include LG, Panasonic, Toshiba, Vizio, Hisense, Samsung and Sony amongst others. Each brand has its own strengths and weaknesses. Which Smart TV to Buy? 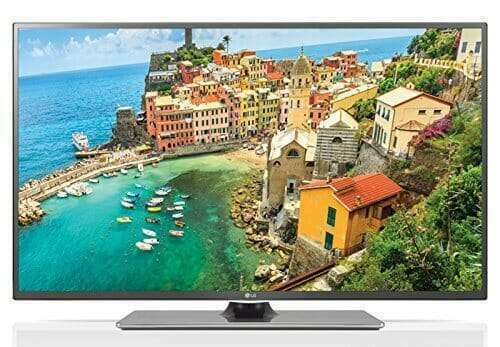 With a full HD1080p, this smart TV offers clear, crisp and amazing photos. The processor is quad core, which allows faster processing of information. One flick touchpad remote helps you to flip through personal content, internet content and TV remotely. 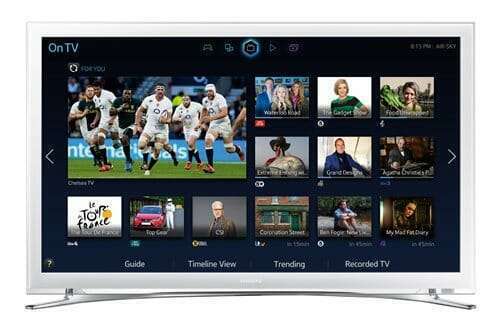 If you use a computer at home to surf the web, watch videos, use BBC iPlayer to watch missed tele programs etc, then a Smart TV will not do anything new for you. Yes, it’ll be a better, clearer and crisper experience on a big screen that the entire family can enjoy together, but nothing new. You have a big family that watches Tele together. You’ll have much more viewing choice. You’re an entry level Internet user and watching online videos is what you do most. Instead of buying a desktop or laptop, you’ll be better off buying a Smart TV. Make sure you buy one that comes with a keyboard or you’ll struggle typing. You’re a technology fanatic and must have the latest gadgets. Smart TVs have been available on the market for quite a while. With the perfection in technology and streamlining of the few issues, they will become more popular. 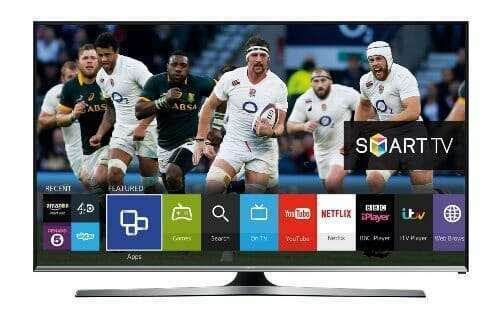 More new brands are entering the smart TV market in the UK, thus, making the devices more available and affordable. 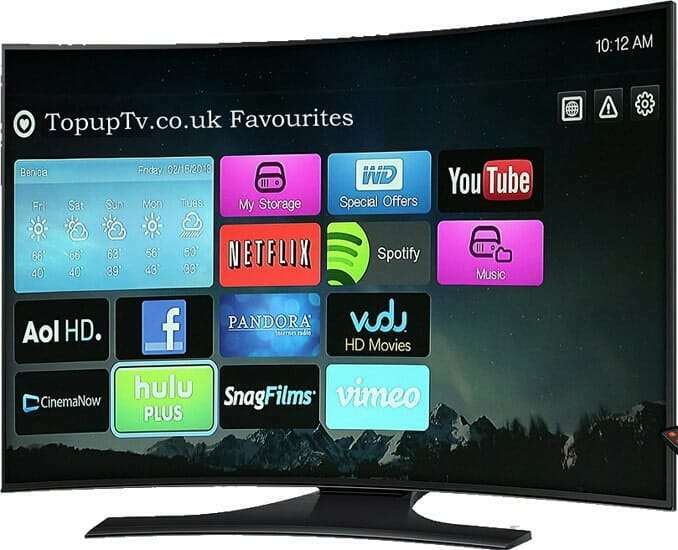 We look forward to tracking the smart TV progress here on Top Upminster Technology Venture, TopUpTV.co.uk and keeping you updated.